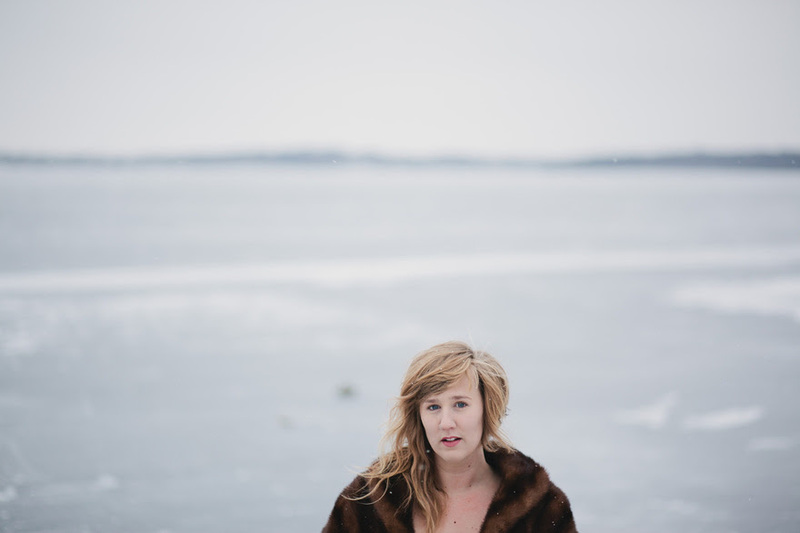 Anna Vogelzang is set to release her new album Hiker on May 6. You can pre-order the album HERE. Check out the title track below.